Business professionals and entrepreneurs will experience total first class executive limousine service from Burnaby Limos. Corporate Limousine rentals are for more than just airport transfers and meetings. Consider hiring a limousine to show out of town clients or executives around Stanley Park. Perhaps treat your team a limo ride and dinner out after closing a new deal. Whatever the reason, we have your corporate transportation needs covered. 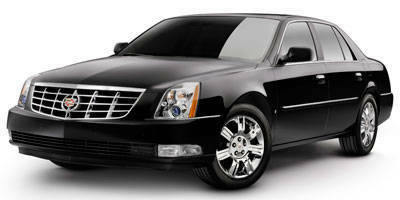 For the more discerning or discrete client, we offer executive sedan rentals, black SUV’s or even passenger vans. Call us for Vancouver Car Service. Burnaby Limos guarantees exemplary corporate service including detailed vehicles, professional drivers and knowledge of the Lower Mainland. We go above and beyond so ensure you make the best impression. Talk to us about how we can provide corporate limousine service and Burnaby Car Service to suit your needs.